Pinecone Research is open to applicants again! But hurry — spots always fill up quickly each month. 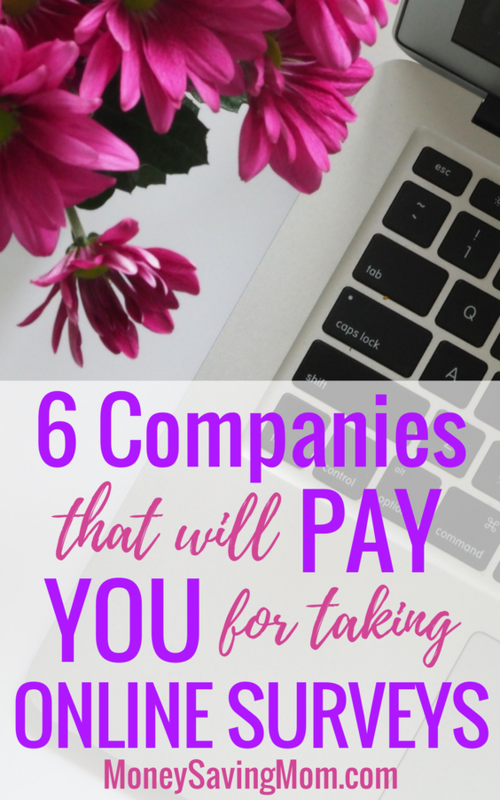 Pinecone Research is one of my very favorite survey companies and one that I found offered the most surveys for the best pay. 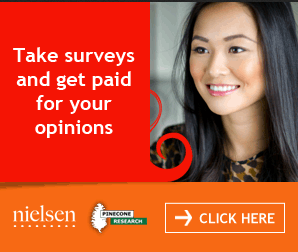 You’re not going to get rich taking surveys, but you can earn a nice little stream of income from it. Apply here to get started. Looking for more opportunities to make money from home? See my list of recommended survey companies here. « Kroger vs. Aldi: Which is cheaper? No more openings with pinecone at the moment.